A snug retreat for just 12 guests. 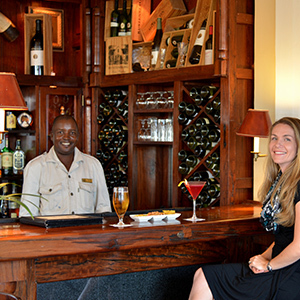 Little is more relaxing than a sundowner in our snug bar. 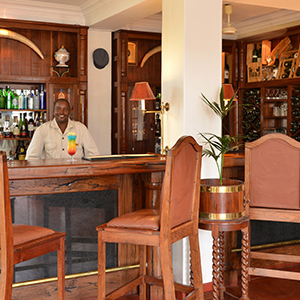 Enjoy the signature cocktails, or a gin and tonic perhaps, at Stanley’s Bar whilst enjoying the ambiance. As the day draws to a close ,this is the ideal pre-dinner spot. Our homemade non-alcoholic lemonade is a splendid option any time of the day.